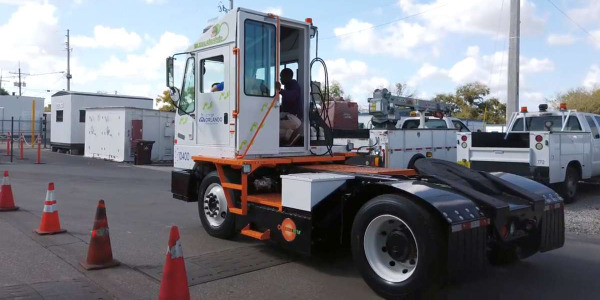 Photo courtesy of Advanced Disposal. 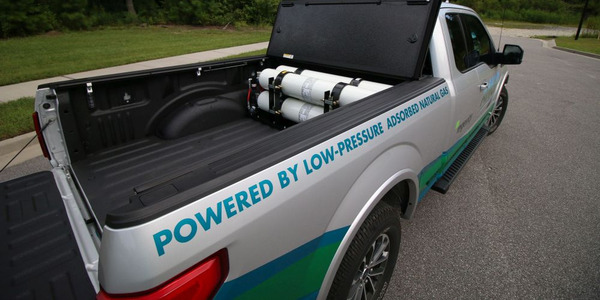 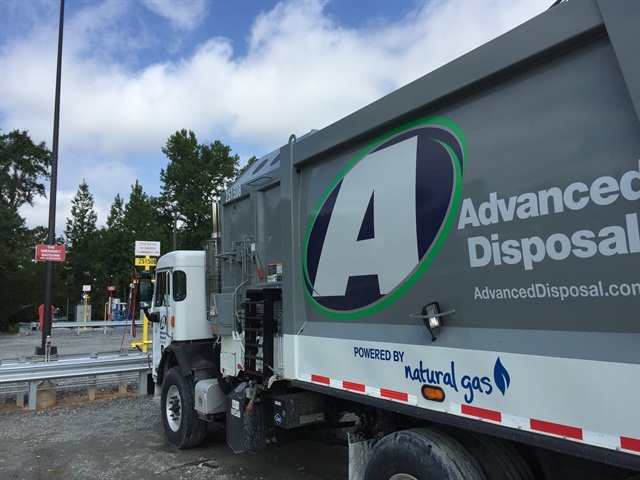 Advanced Disposal opened its seventh compressed natural gas (CNG) fueling station at its hauling facility in Macon, Ga., the refuse and recycling company announced. 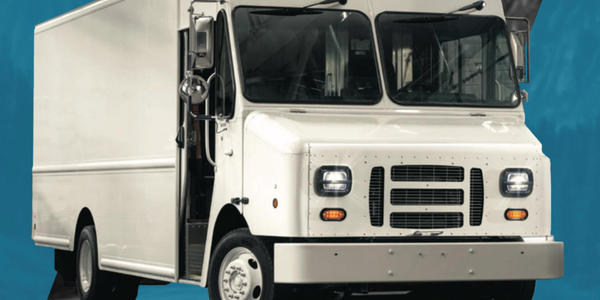 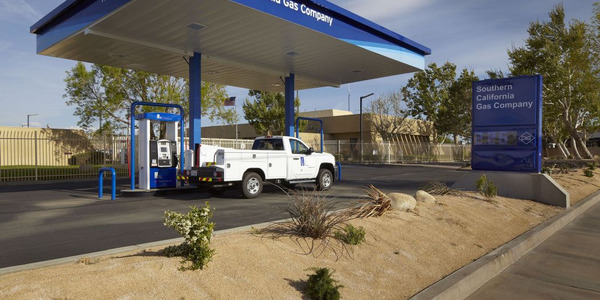 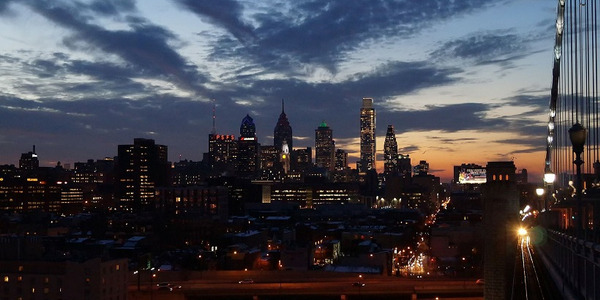 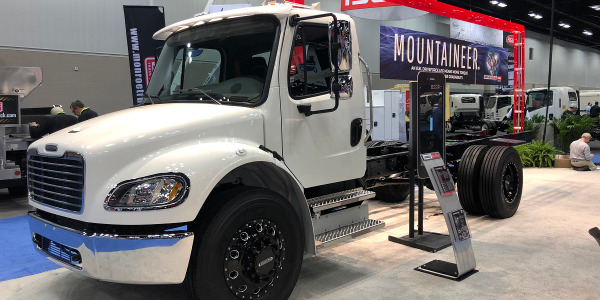 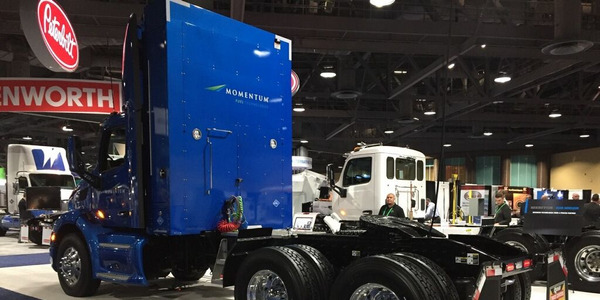 Fifteen of the company’s trucks fill up at the station every night, and Advanced Disposal plans to expand the CNG share of its 3,100-vehicle fleet as diesel trucks reach the end of their useful life. 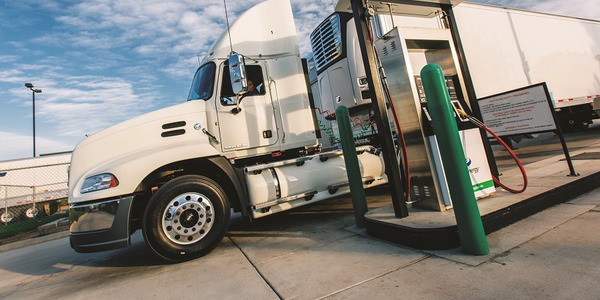 Located at 2201 Trade Dr., the Macon CNG station was a $1.6 million investment and is the only multi-truck CNG station in the metro area, according to Advanced Disposal. 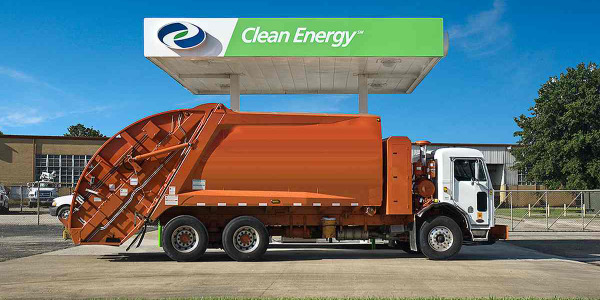 About 25 percent of Advanced Disposal’s collection routes in the Macon area run on CNG.